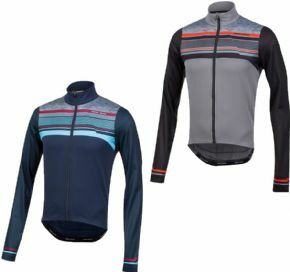 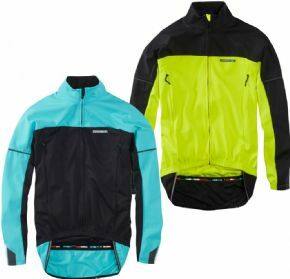 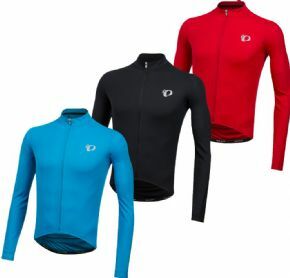 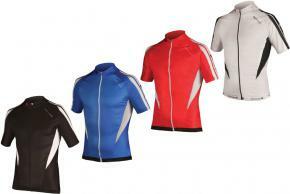 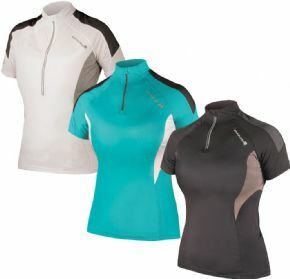 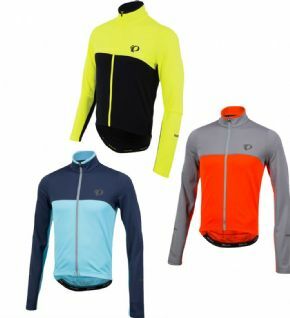 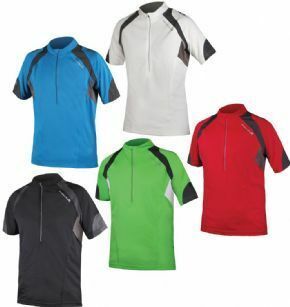 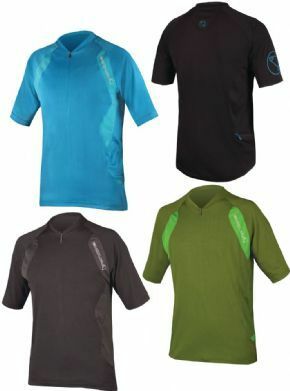 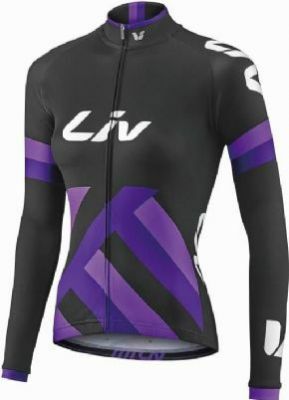 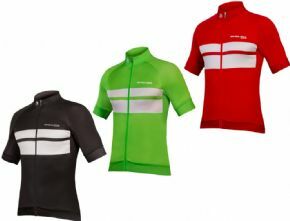 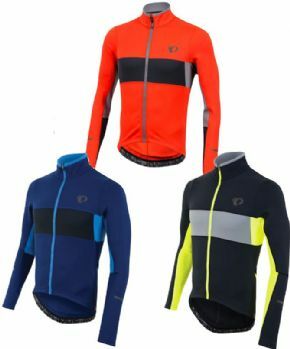 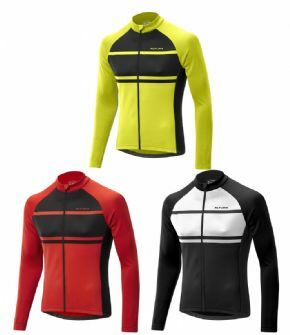 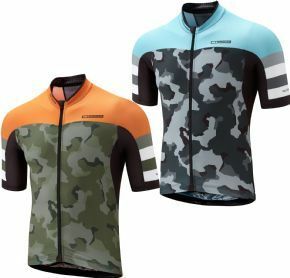 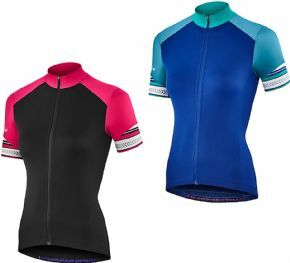 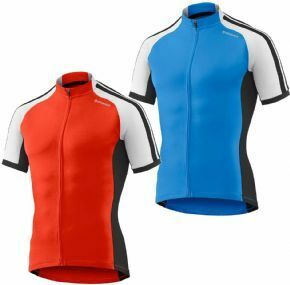 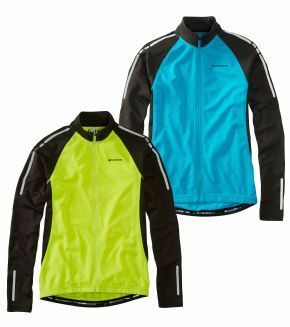 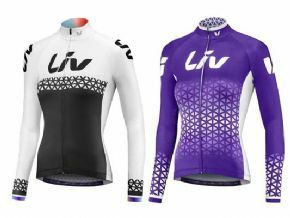 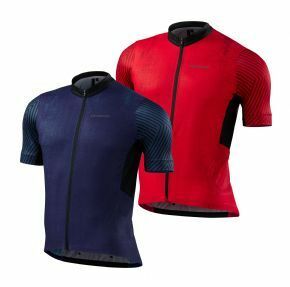 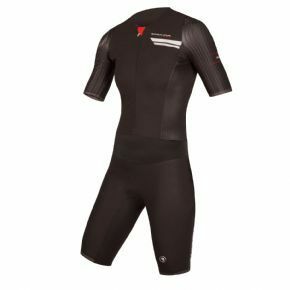 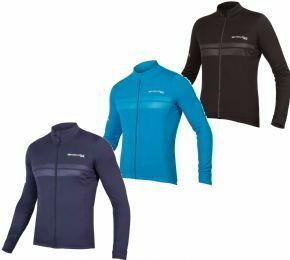 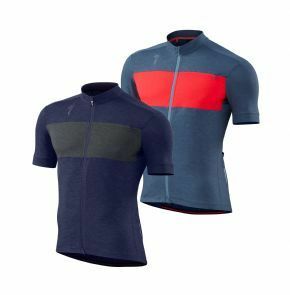 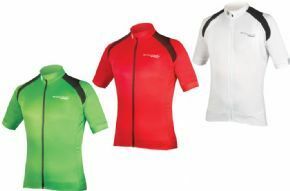 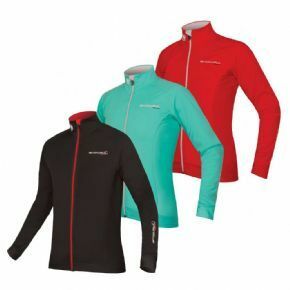 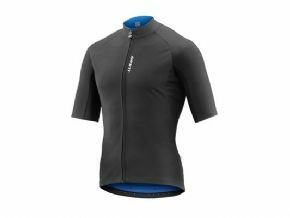 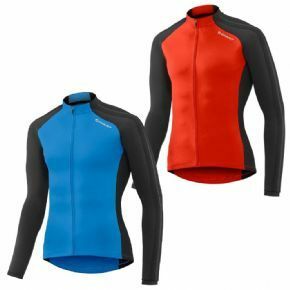 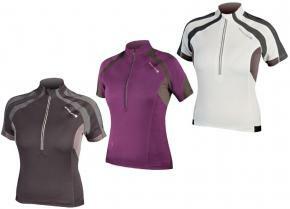 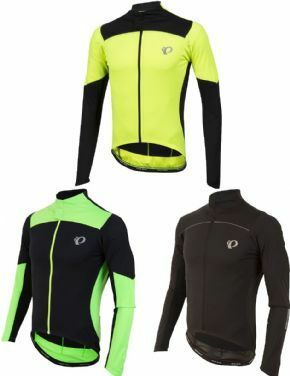 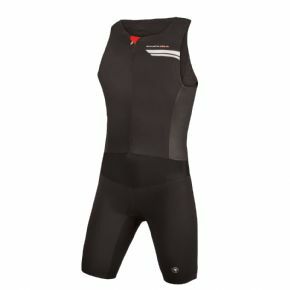 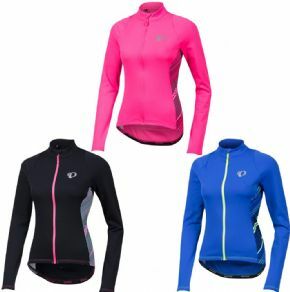 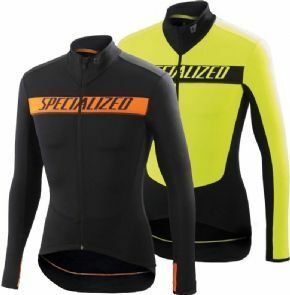 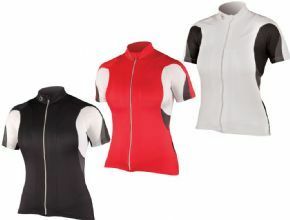 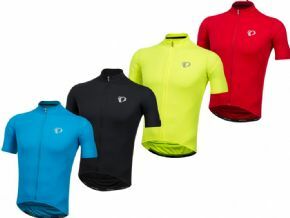 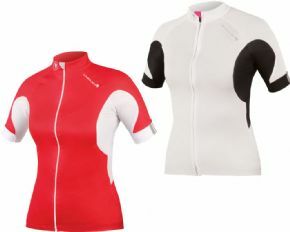 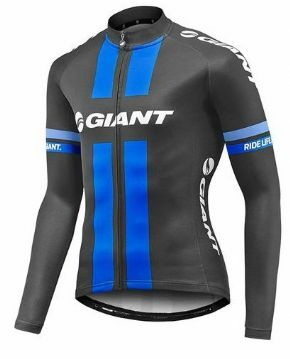 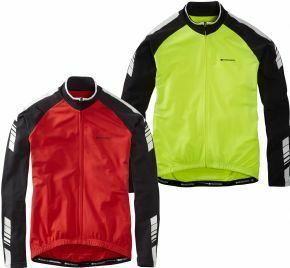 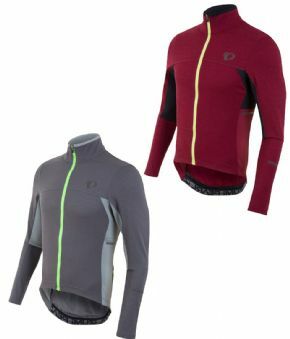 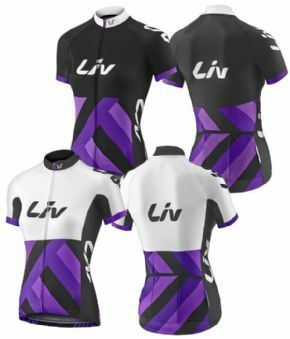 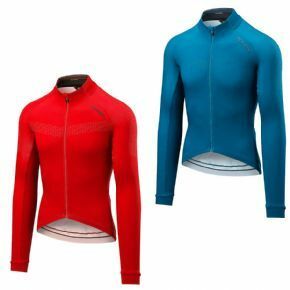 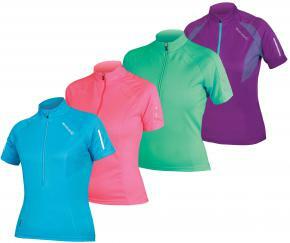 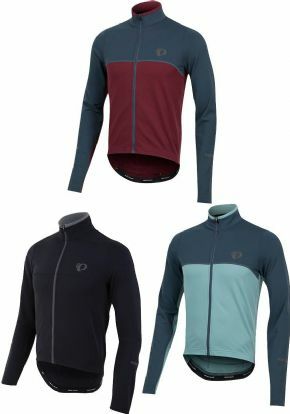 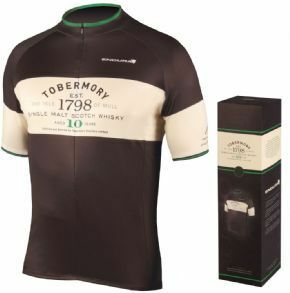 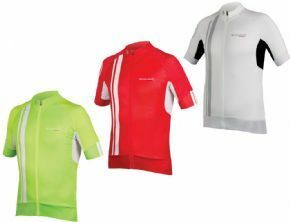 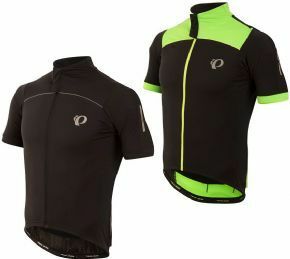 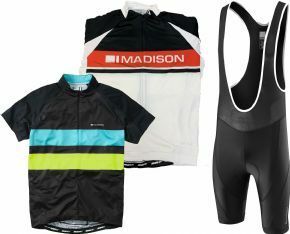 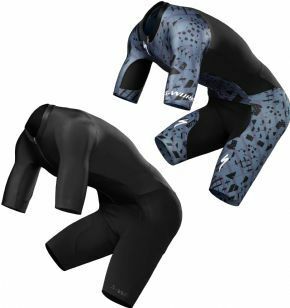 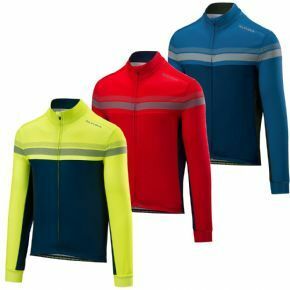 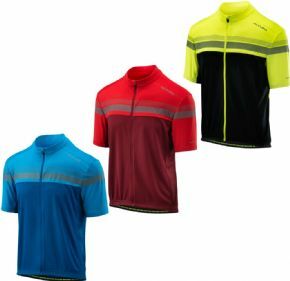 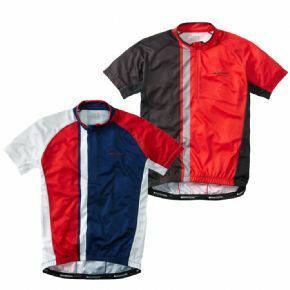 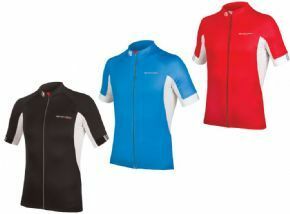 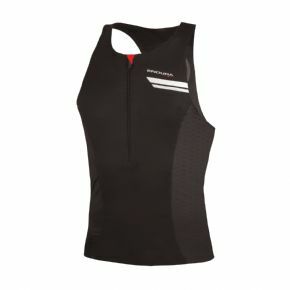 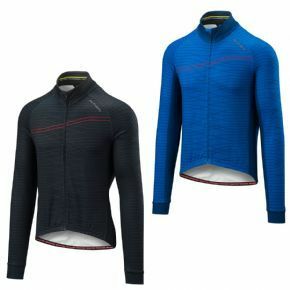 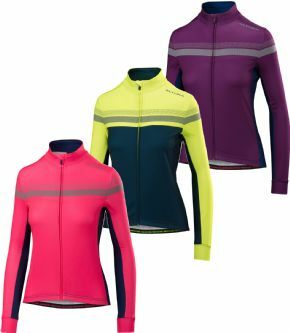 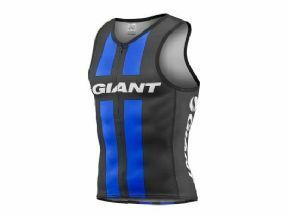 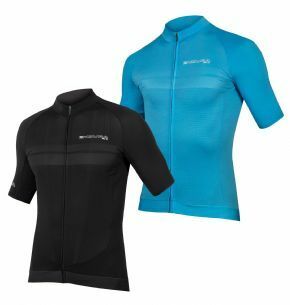 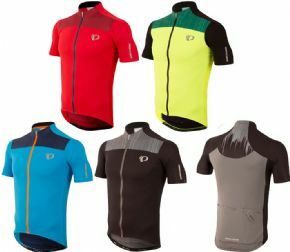 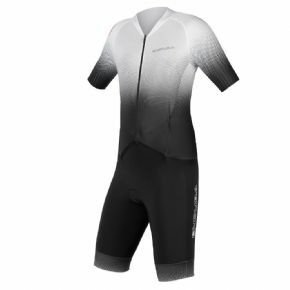 Perform At Your Best And Feel Cool Dry And Comfortable Even On Longer Rides. 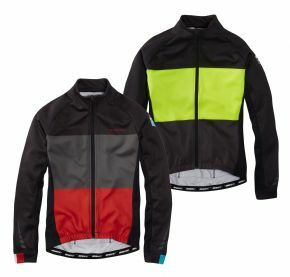 Reflective Details To The Sides And Arms Offer Improved Low Light Visibility. 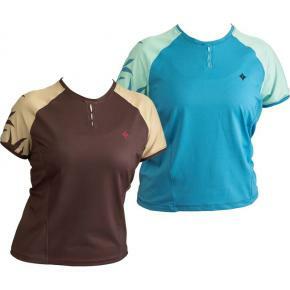 Elastic Sl 130 Fabric With A Hydrofit Finish For Evaporation Of Moisture And Quick Drying. 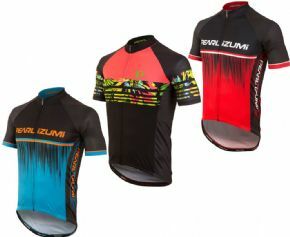 For All-round Riders Who Demand The Latest Technologies. 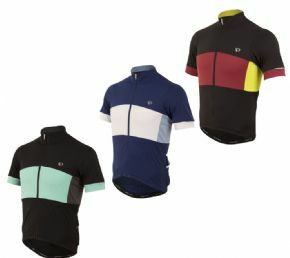 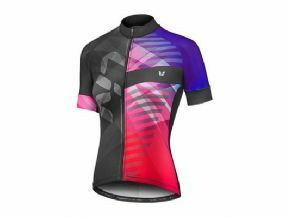 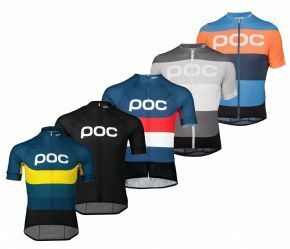 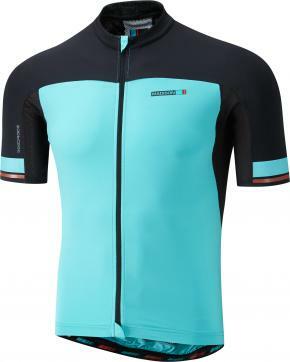 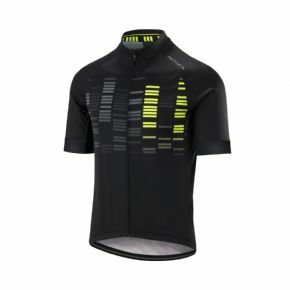 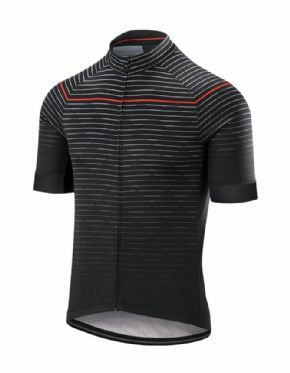 Comfort Performance And Styling Combine In This Performance Engineered Peloton Jersey. 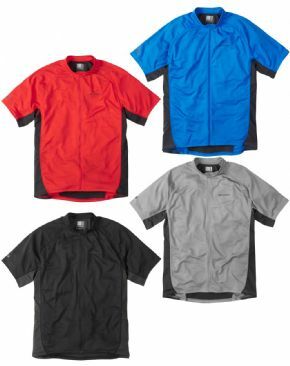 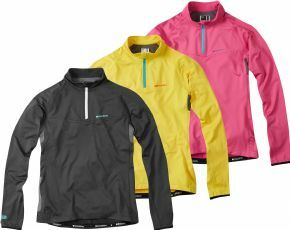 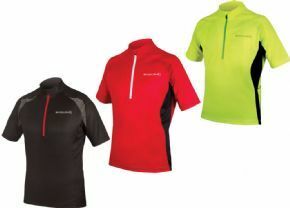 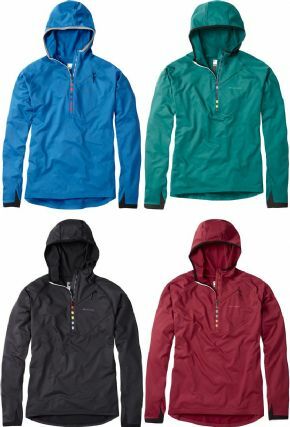 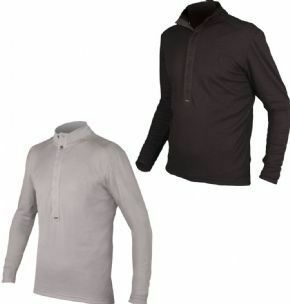 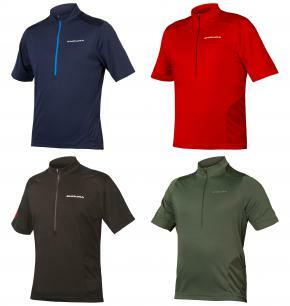 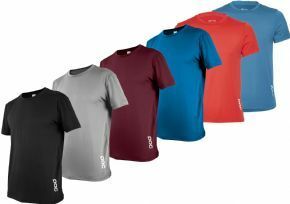 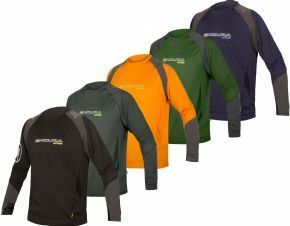 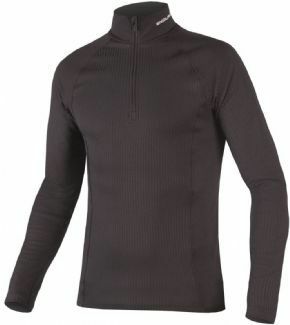 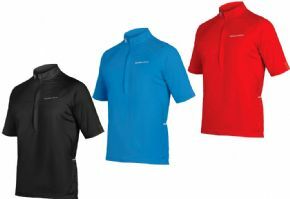 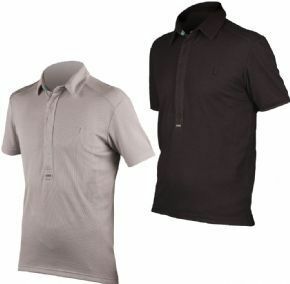 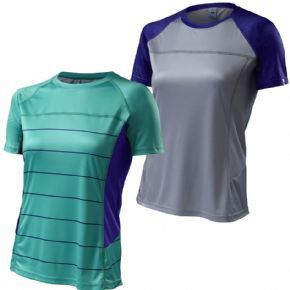 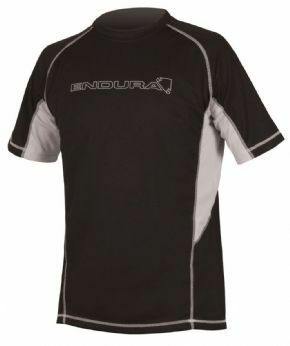 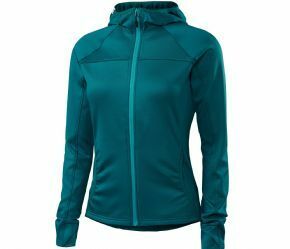 Soft And Lightweight Polyester Fabric With A Hydrofit Finish To Keep Your Body Dry. 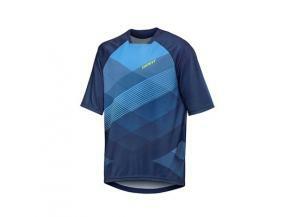 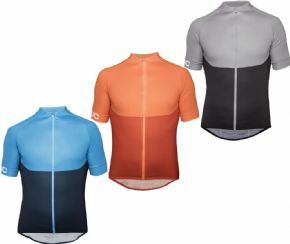 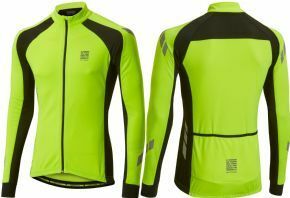 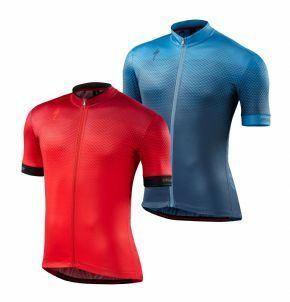 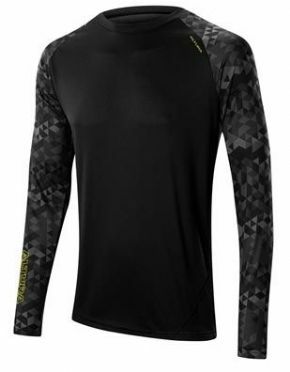 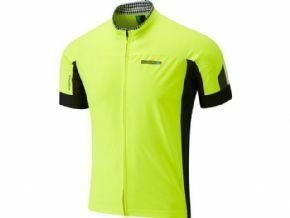 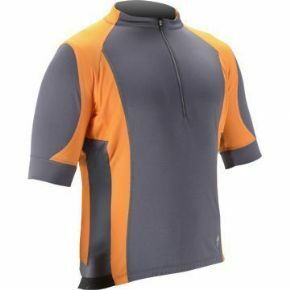 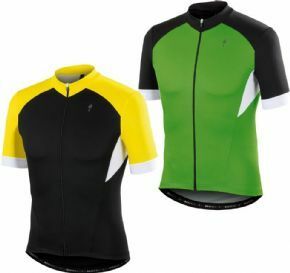 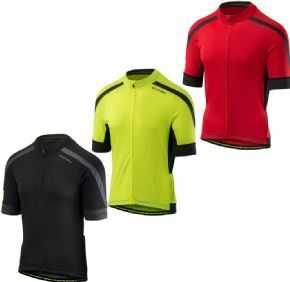 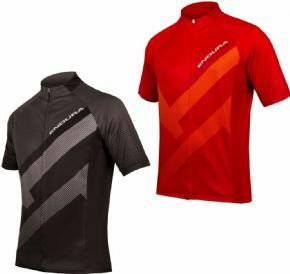 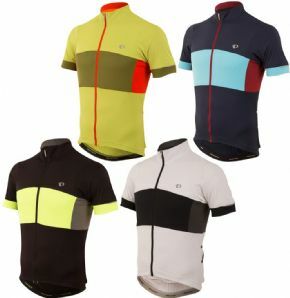 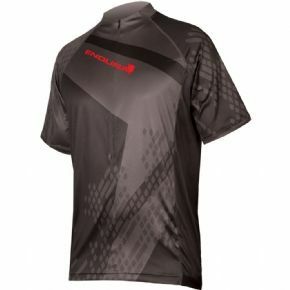 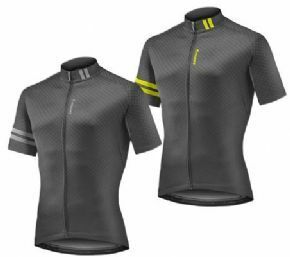 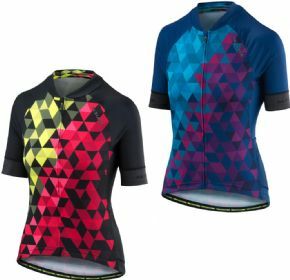 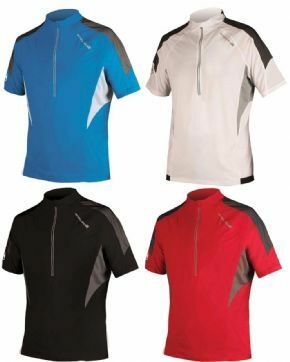 Our Thermo Lines Jersey Incorporates Reflective Technology. 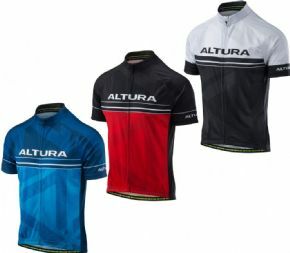 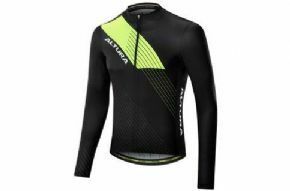 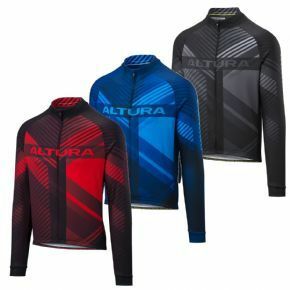 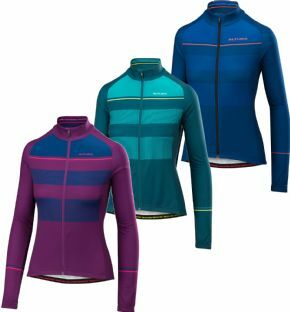 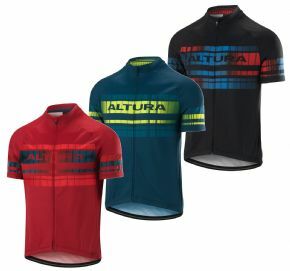 Our Altura Team Jersey Has Been Updated For Autumn Winter. 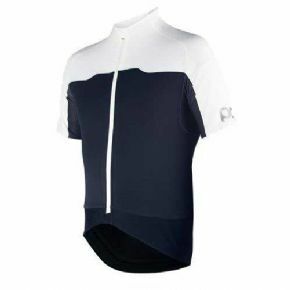 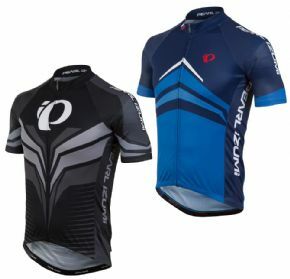 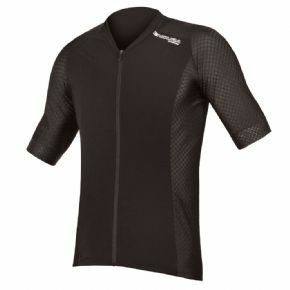 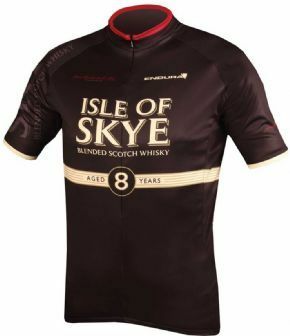 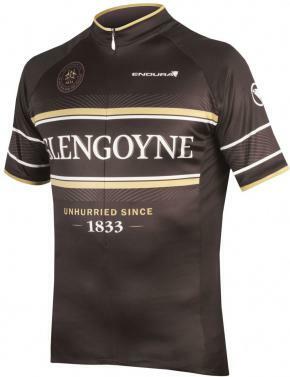 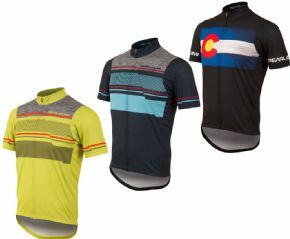 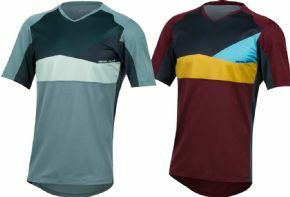 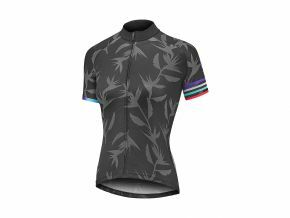 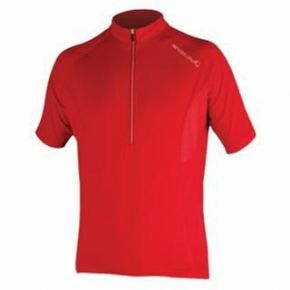 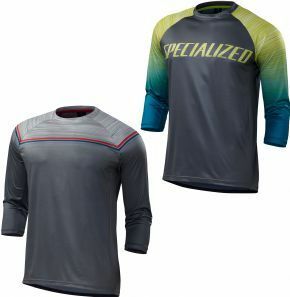 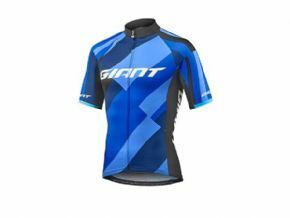 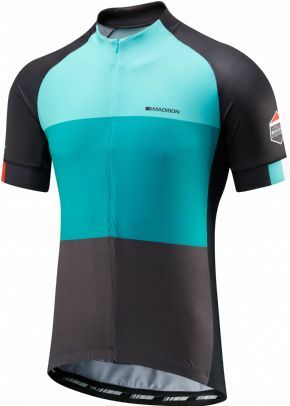 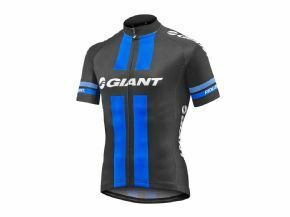 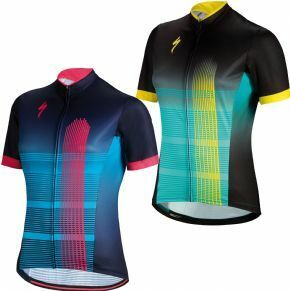 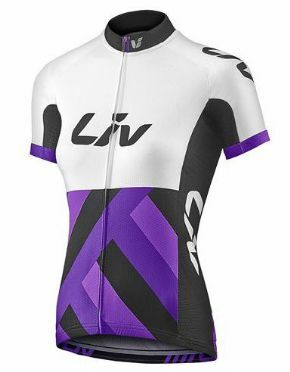 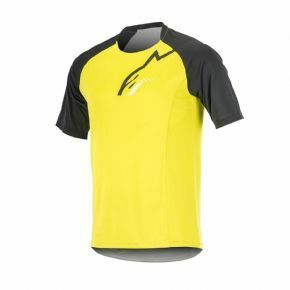 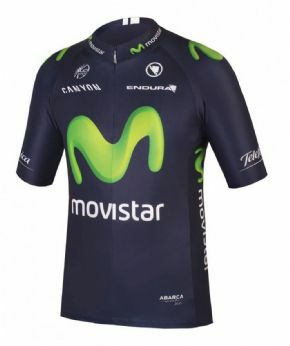 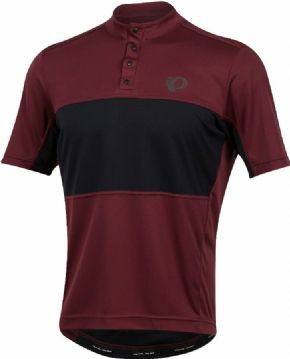 Comfort And Styling In This Performance Engineered Team Short Sleeve Jersey. 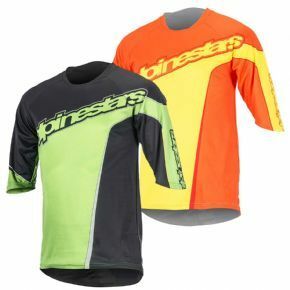 The Same Shirt As The Team Riders - Which Means That Every Ride Is An Experience!